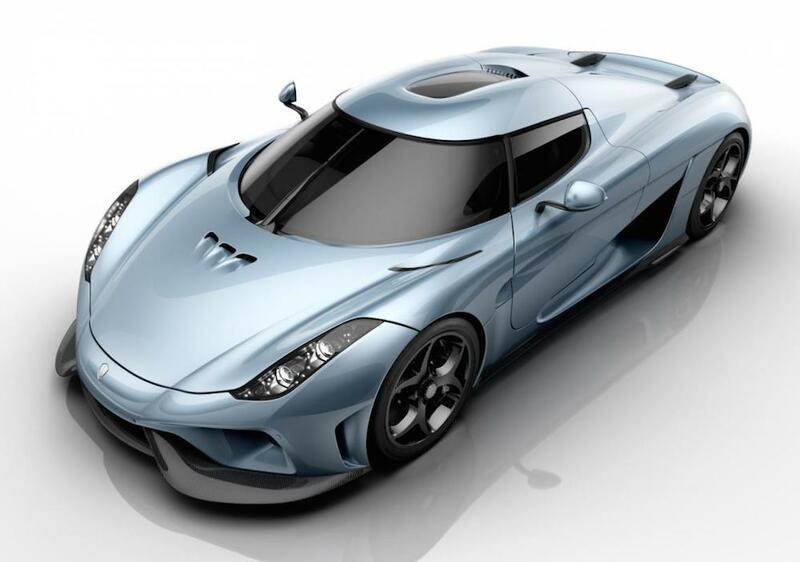 So after our early look at the new Koenigsegg Regera let’s now check out the mega car’s details – details that are pretty astounding. 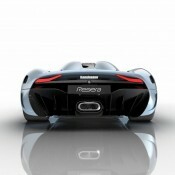 You probably know the headlines by now: 1,500 horsepower; 2,000 Nm of torque; dry weight 1,420 kg; 0 to 400 km/h in seconds! 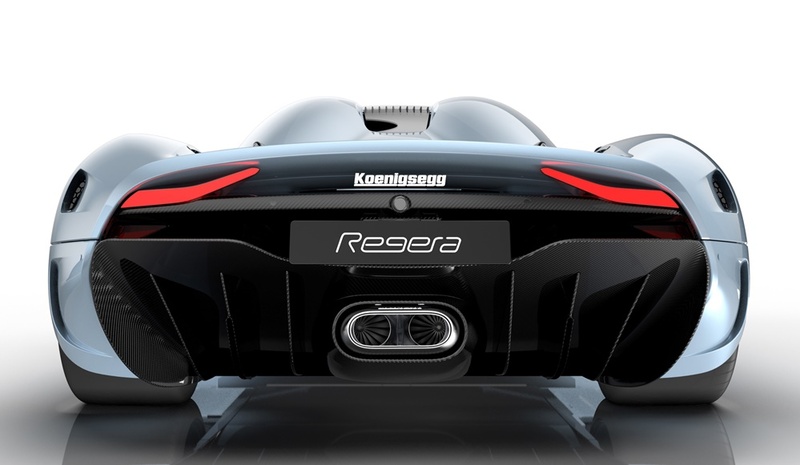 Regera is Swedish for “reign” which sounds like an apt name for this car. With that kind of power and performance, its reign over the hyper car world is going to be supreme. 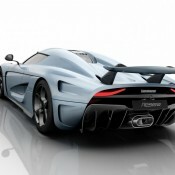 Bugatti is only just thinking about making a 1,500 horsepower hyper car which may never happen. 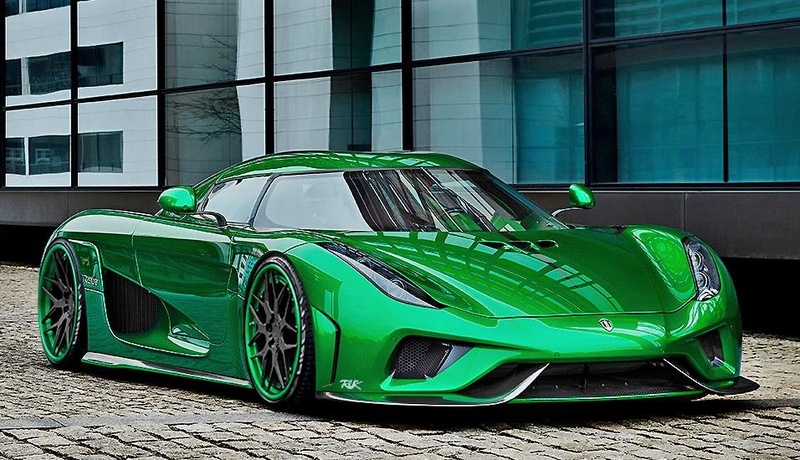 Koenigsegg has definitely set the bar pretty high with this thing. 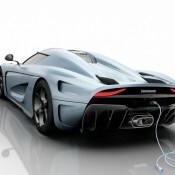 Koenigsegg Regera benefits from a hybrid system which they call Koenigsegg Direct Drive system. 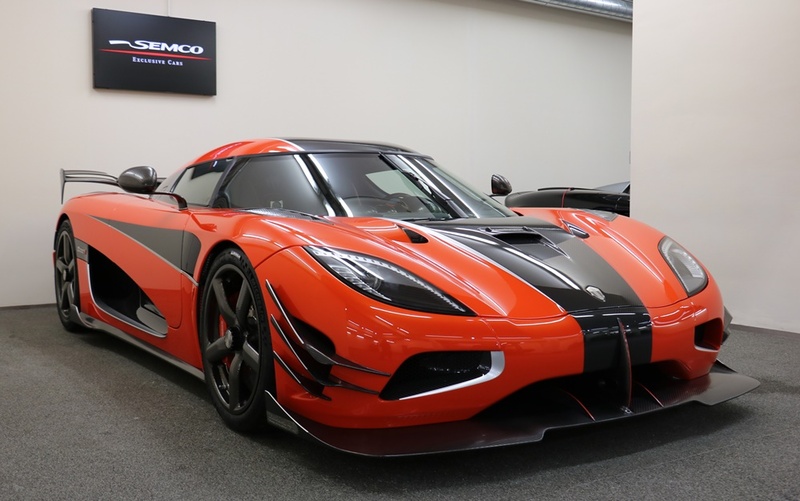 At the heart of it all there is a 5.0 liter V8 engine with close to 800 horsepower, flanked by two electric motors on each of the rear wheels, and a third one somewhere near the crank. 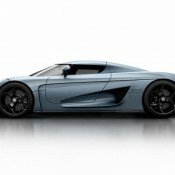 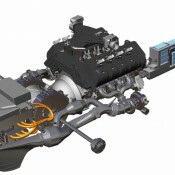 The electric motors, fed by a 9.27 kWh, 620 Volt battery pack which you can plug in, are good for a total 700 horsepower. 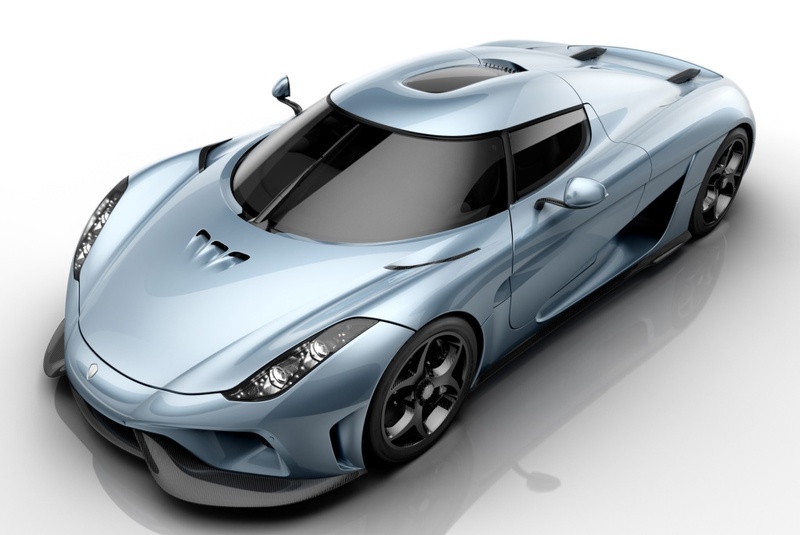 With that power and that relatively low weight, the performance of Koenigsegg Regera, as you would expect, boggles the mind. 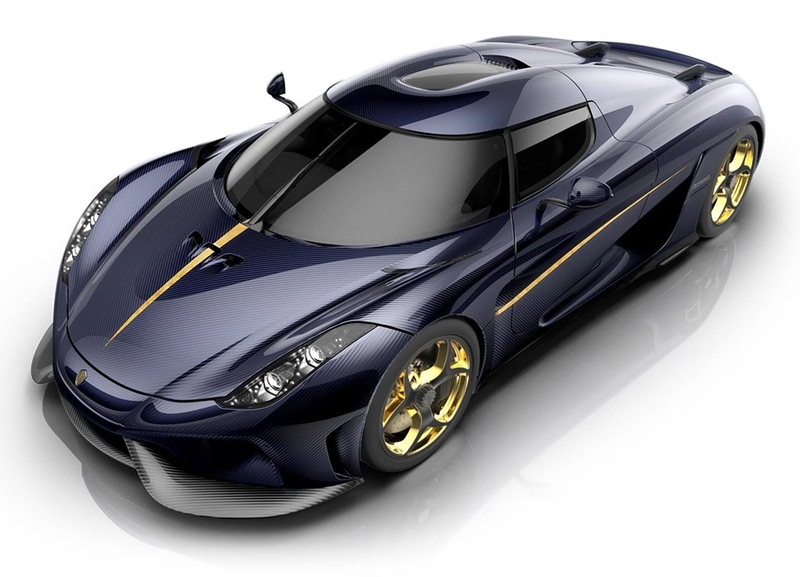 Zero to 100 km/h takes 2.8 seconds, while 150-250 km/h is done in just over 3 seconds. 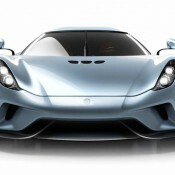 Top speed, we only now it goes past 400 km/h without breaking a sweat. 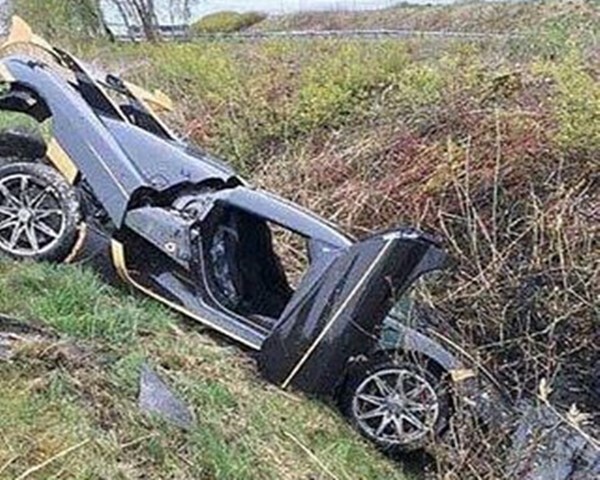 Nobody knows yet where it stops accelerating. 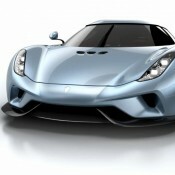 The best thing about the Koenigsegg Regera is that it’s not a concept and they have plans to make around 80 units of it. 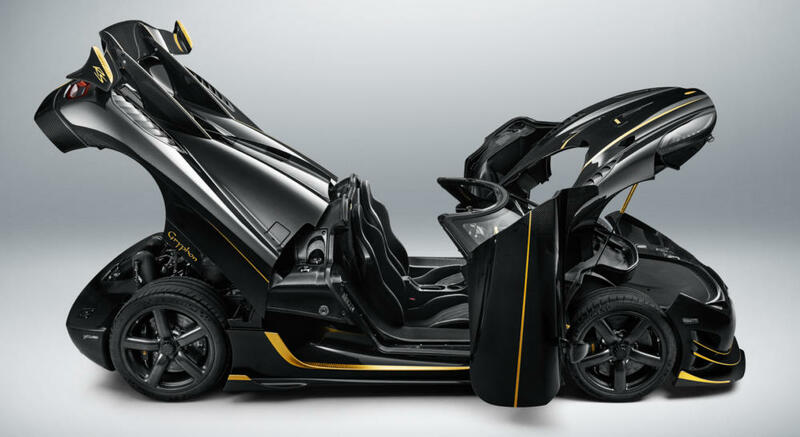 It is going to be a damn good money maker for the Swedish firm.